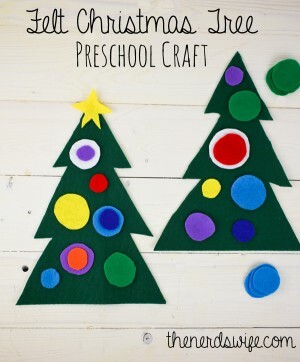 I’m always on the look out for easy crafts that I can do with my toddler at home. Especially now since he’s staying home with me. 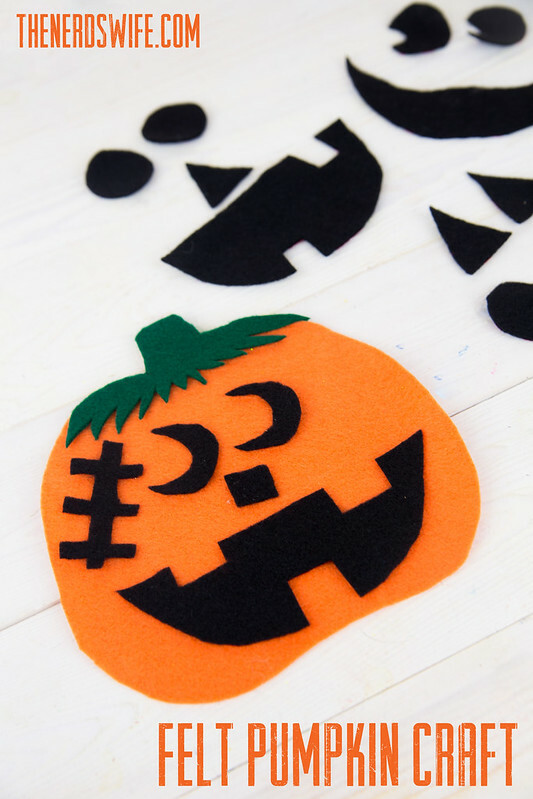 This Felt Pumpkin Preschool Craft is an easy way to spark creativity in your child. It would also make a great quiet activity. 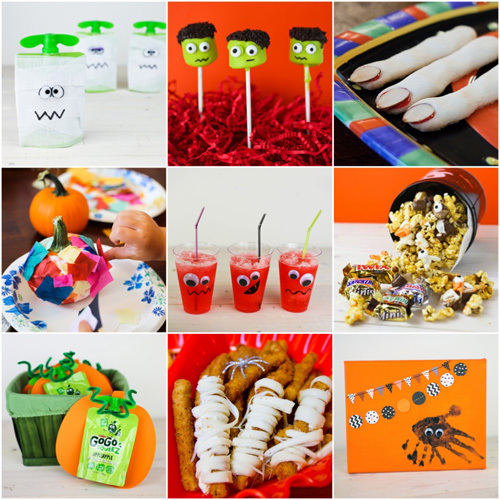 Halloween is one of my favorite holidays, and I’ve got tons of fun fall-themed crafts and recipes to share with you over the next several week. So come back and check to see what other creative ideas I have to share with you! 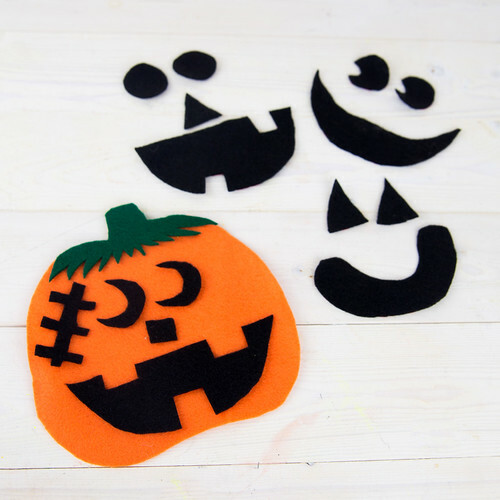 Cut out the pumpkin from the orange felt using the template. Cut out the stem using the green felt. 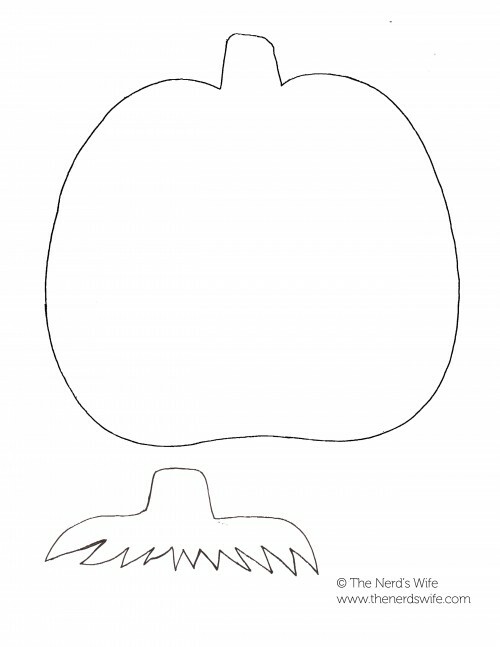 Glue the stem onto the top of the pumpkin. 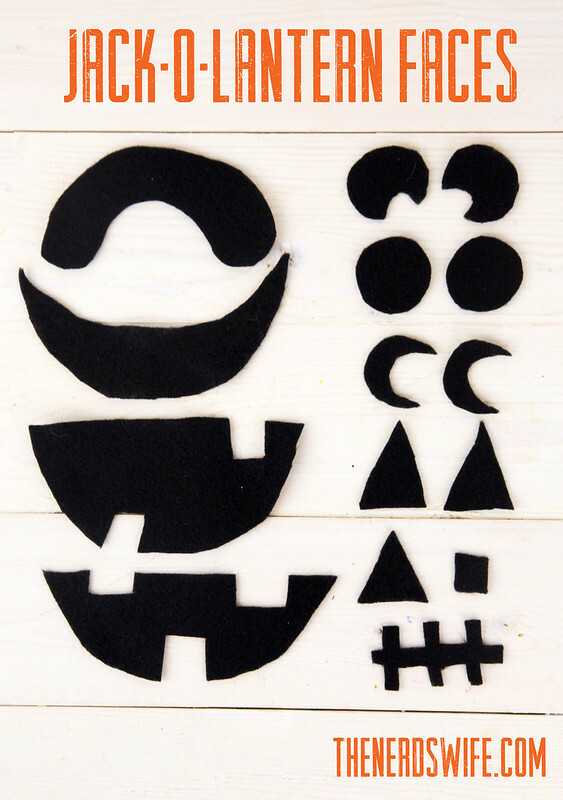 Cut out each piece of the Jack-o-Lantern Faces from the black felt. There are so many fun combinations that you can make! Your kids will have fun coming up with all kinds of different faces. You just made my life so much easier today! 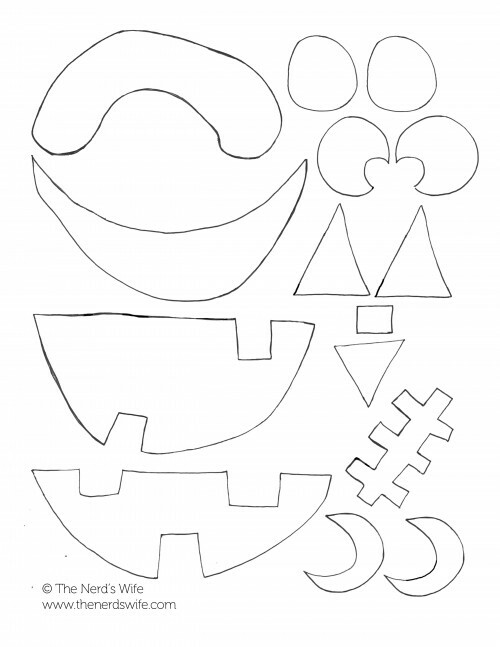 In charge of Halloween craft for my 2 year olds’ class and sick as a dog today – from Mom to Mom, THANK YOU for sharing your ideas and templates. I’m officially a subscriber and so glad to have found your blog!